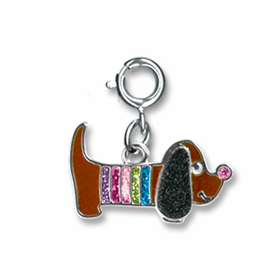 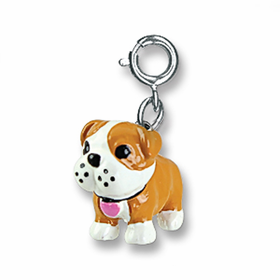 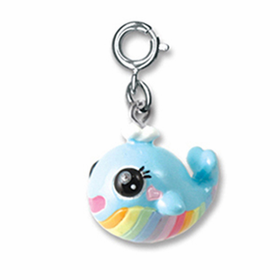 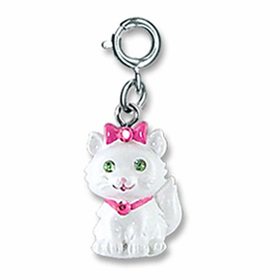 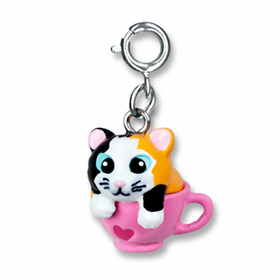 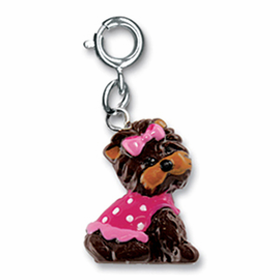 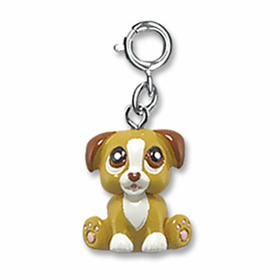 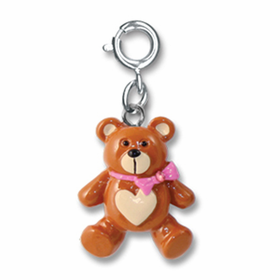 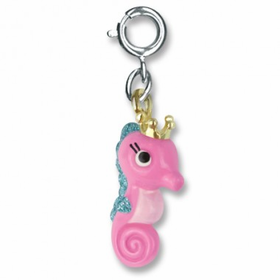 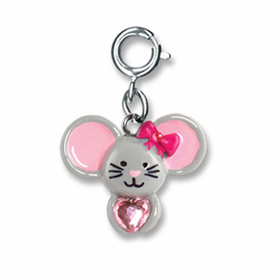 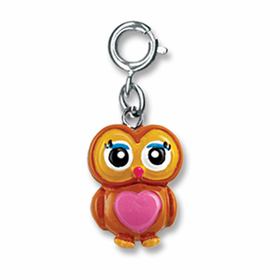 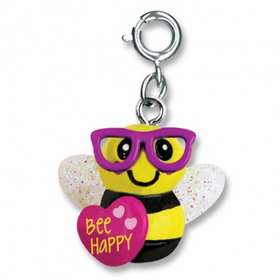 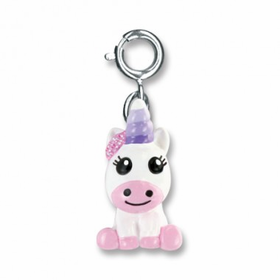 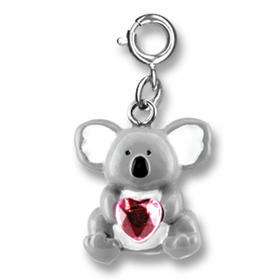 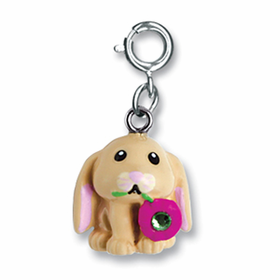 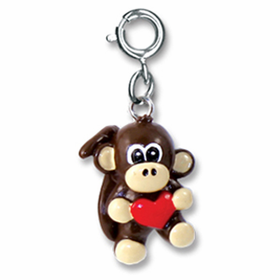 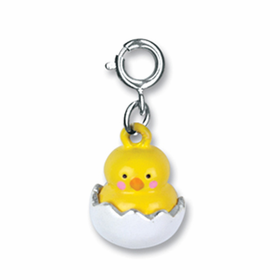 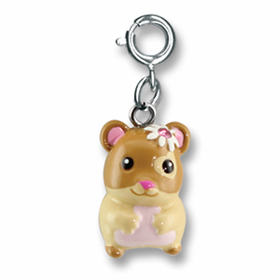 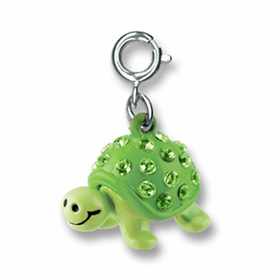 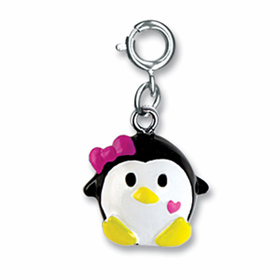 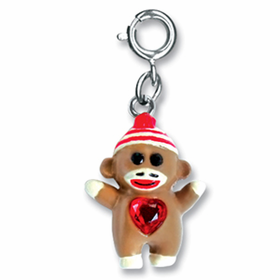 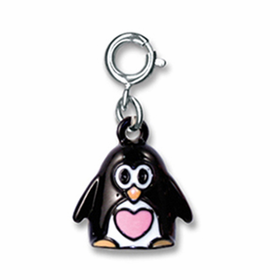 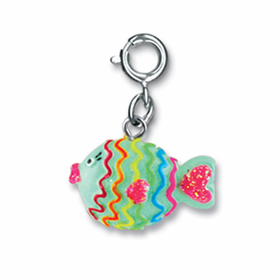 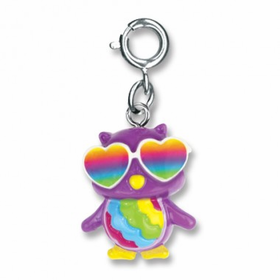 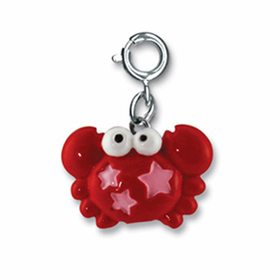 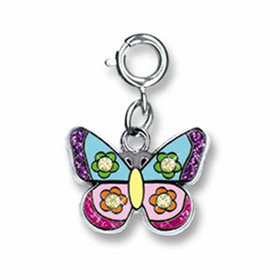 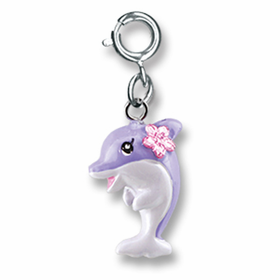 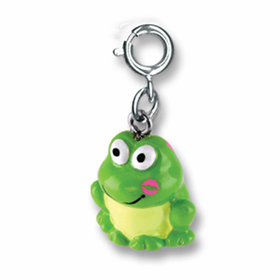 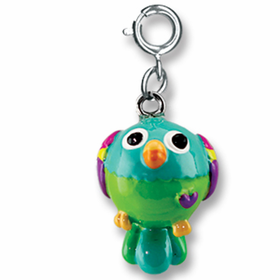 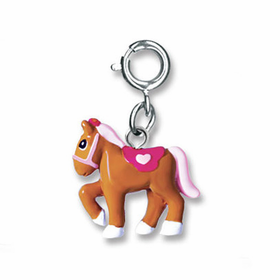 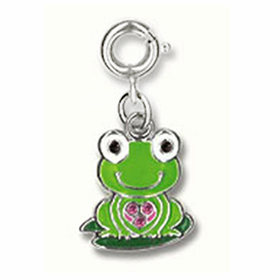 If you love the charm jewelry trends of the day, then you will really enjoy finding animal charms from CHARM IT!® at CoppinsGifts.com. 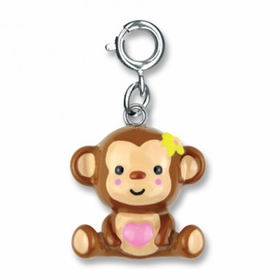 We carry a fantastic selection of these cute and whimsical characters, and you might find it hard to pick just one! 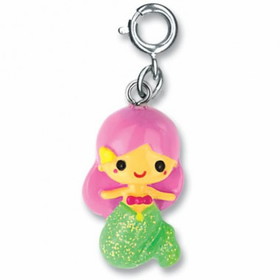 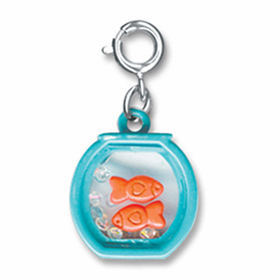 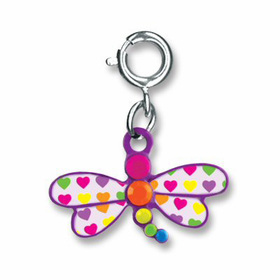 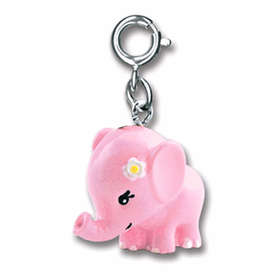 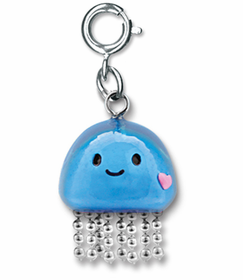 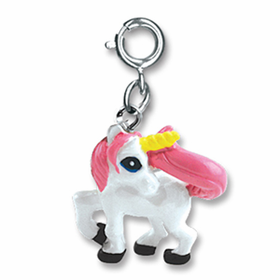 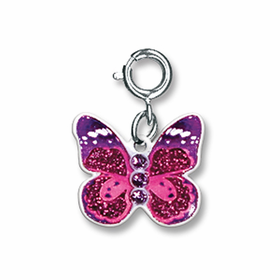 Fortunately, CHARM IT!® Charms are extremely affordable, making it easy to pick out several. 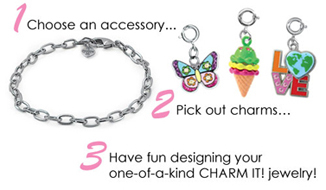 CHARM IT!® Charms make it possible to put together easy to use charm sets in bracelet form.